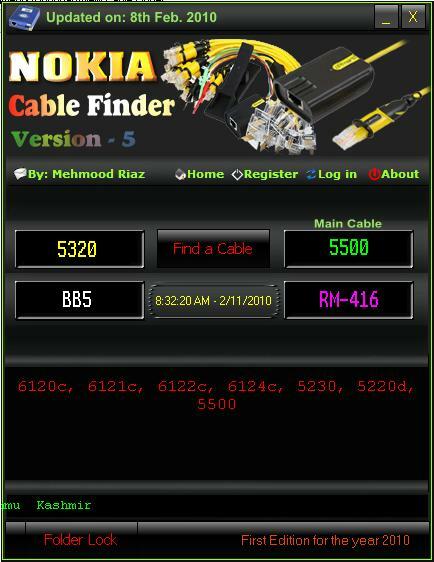 he cable finder V.5 By Mehmood Riaz was relesed. Included the new released phone. Enjoy It..
Demikian Informasi mengenai NOKIA Flash Cable Finder New Update semoga berguna dan bisa bermanfaat buat kita semua.